Ed Sheeran & Saoirse Ronan! Complete continental breakfast with local and organic products. 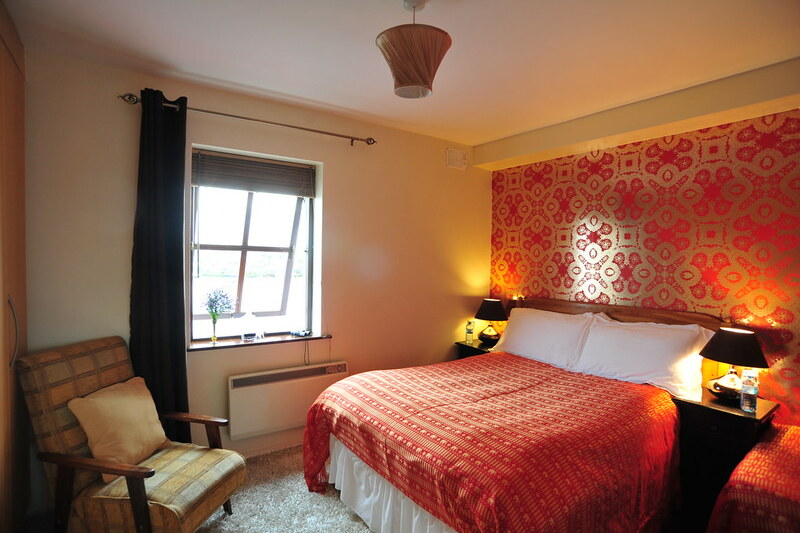 The Herons Rest Boutique Bed and Breakfast Galway lies nestled on the banks of the River Corrib in Galway, Ireland. 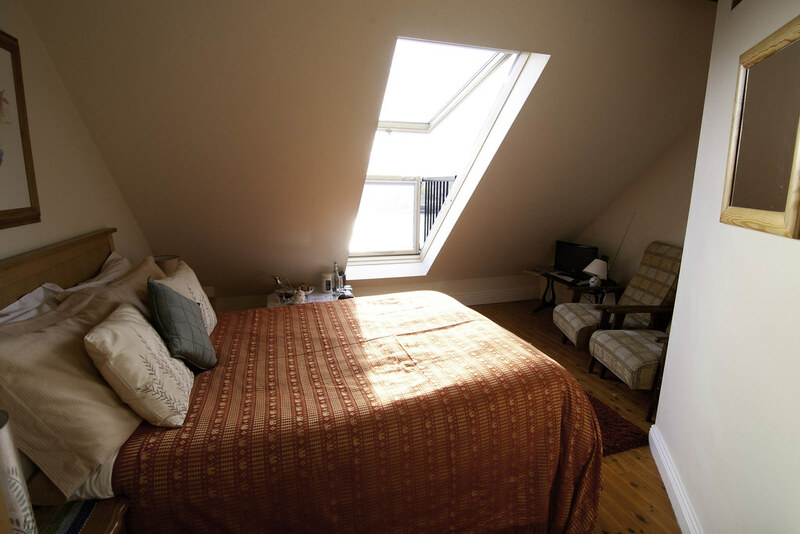 This award winning Galway B&B is located right in the heart Galway City and is a popular choice of B&B accommodation in Galway with many return visitors. 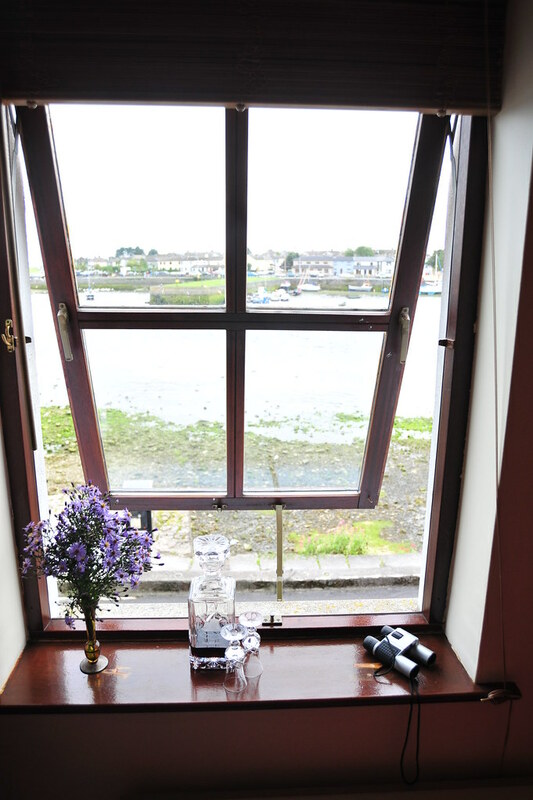 Our stylish accommodation in Galway city centre enjoys stunning sea views overlooking Galway bay. 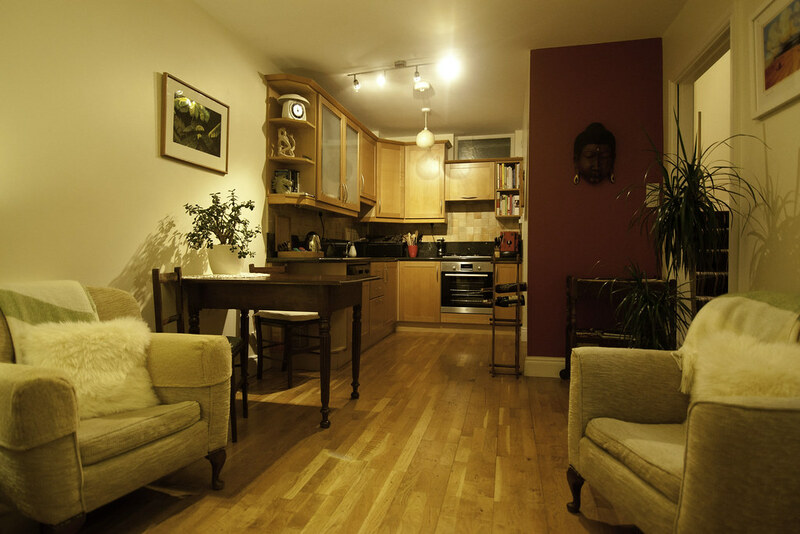 We offer both gourmet bed and breakfast in 3 double ensuite rooms and a self catering option in a 3 bed town house. 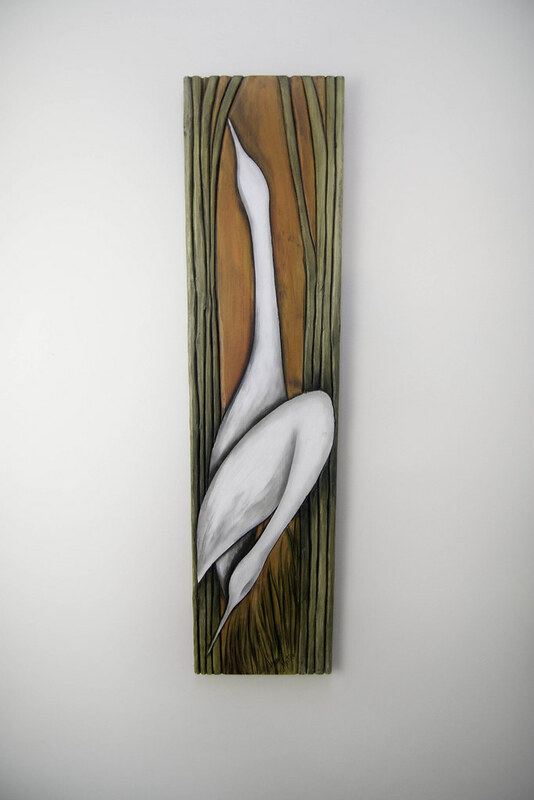 The Herons Rest Boutique B&B, Galway offers a gourmet breakfast buffet and on request gourmet picnic baskets, presenting you with the best of local and artisanal organic produce. 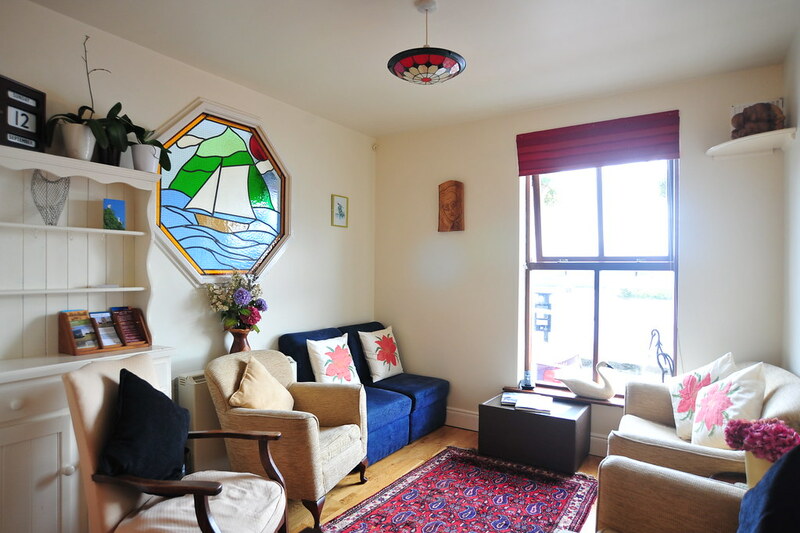 The Herons Rest is a city centre Galway bed & breakfast who aims to offer excellent personalised service. 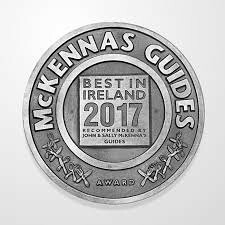 But don’t just take our word for it, read what the guides & guests have to say about this idyllic waterside Galway Bed & Breakfast. 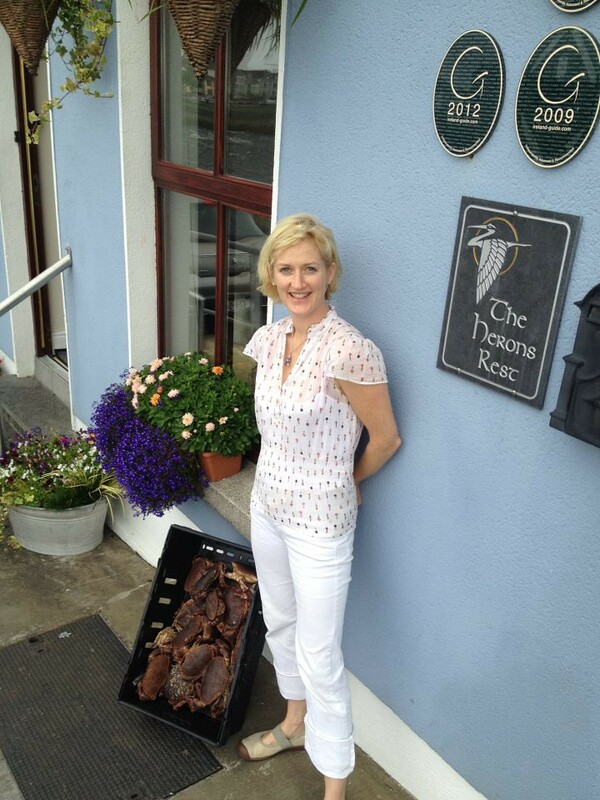 Enjoy a glimpse of life at The Herons Rest boutique bed & breakfast, Galway. 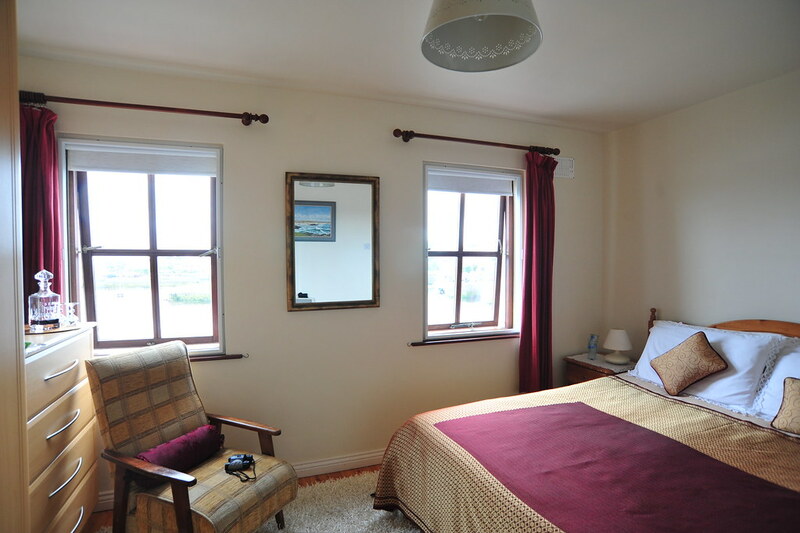 View our sylish bedrooms, gourmet continental breakfast and amazing sea view vista’s.